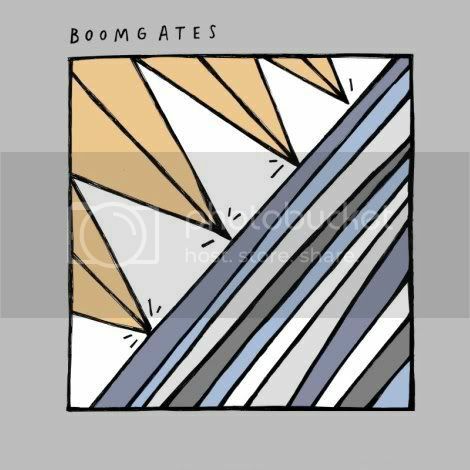 Luvvin the super-glossy '90s guitar riffing on this brand new jam from Melbourne's Boomgates. As much as indie rock pedigree means anything, these young people have it (you can get their back story here), but this is more than just a great assortment of musicians: there's a real captivating propulsion to this track that hits on a certain end-of-the-millennium carefree 'tude without ever sounding overdone thanks to singer Brendan Huntley's ability to make anything seem relatable. Grip the limited 7" through SmartGuy or buy the mp3s via a range of internet services!